The Internal Revenue Service is urging taxpayers to make sure they are withholding the right amount for taxes in the wake of the tax reform passed by Congress late last year. 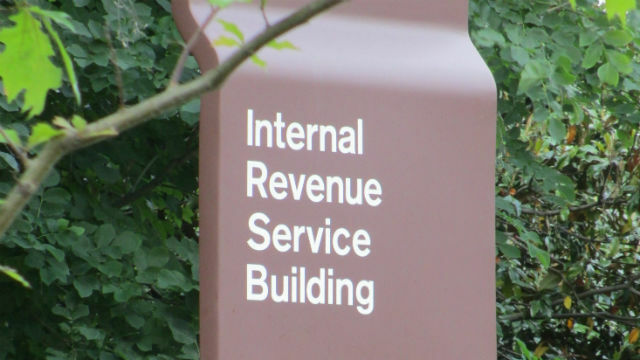 “The IRS encourages every employee, including those who typically receive big tax refunds, to do a ‘paycheck checkup’ soon to ensure they have the appropriate amount of tax taken out of their pay,” the agency said in a statement this week. The IRS offers an online withholding calculator to help taxpayers make sure they’re withholding the correct amount. The agency said employees who need to complete a new Form W-4 to change withholding should submit it to their employer as soon as possible.